Dr. Jack participates in the AzSDA LEAD conference. 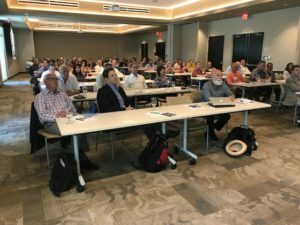 Prior to departing for Seattle, Dr. Jack Dillenberg was a featured speaker at the Arizona State Dental Association (AzSDA) LEAD conference. Loretta Claiborne, Chief Inspiration Officer and Special Olympics athlete, says hello to Dr. Jack. Dr. Jack meets up with former ASDOH student at the AADMD Poster event. 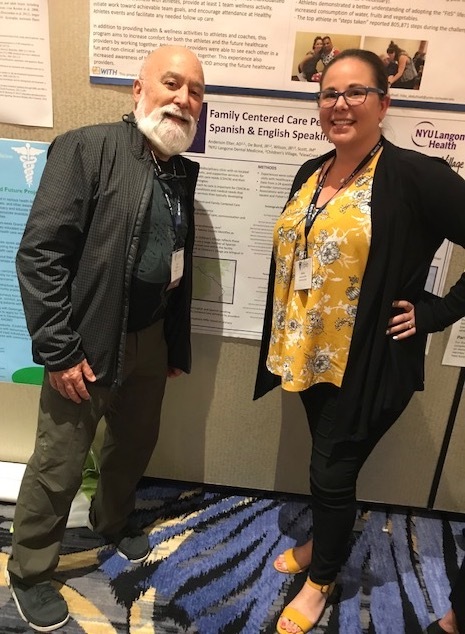 As the Global Ambassador for the American Academy of Developmental Medicine and Dentistry (AADMD), Dr. Jack Dillenberg attended the annual conference held in Seattle, Washington. 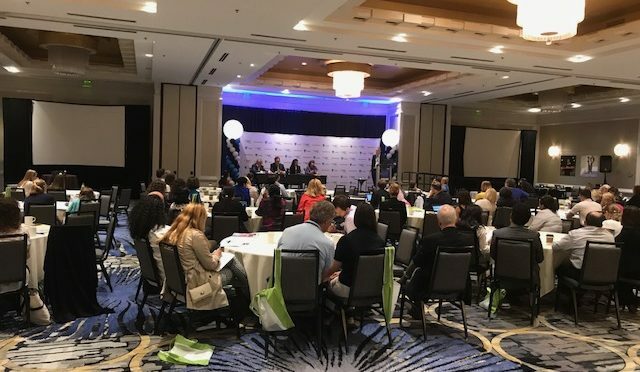 He participated in the AADMD Institute Career Panel and was a speaker for a break-out session. 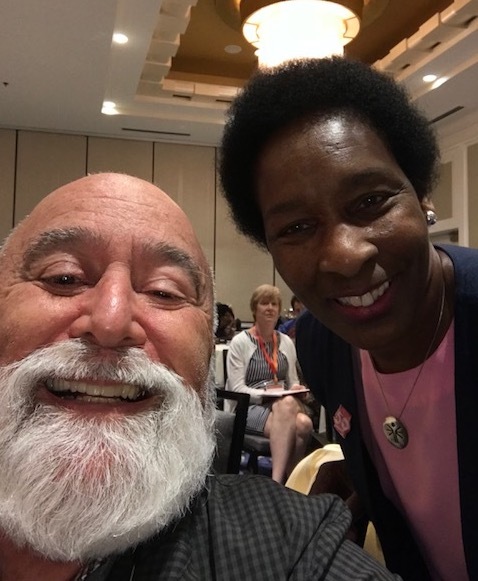 While there, Dr. Jack had the opportunity to visit with the leadership of Special Olympics to discuss the upcoming games and his potential future involvement. 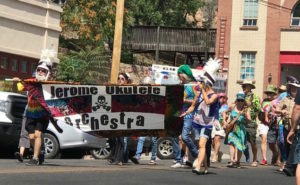 Dr. Jack and Jamie lead the Jerome Ukulele Orchestra in the July 4 parade. 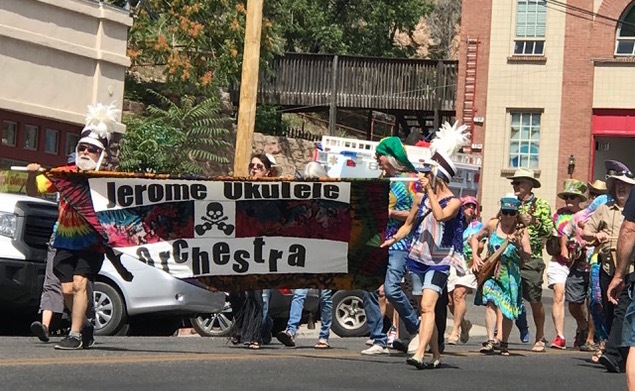 After a chilly, cloudy week, Dr. Jack Dillenberg was happy to return to Jerome and participate in the July 4th parade.